Heading into his UFC 236 fight against top contender Kelvin Gastelum, Israel Adesanya had a nine-inch reach as well five inches height advantage. Regardless of that “The Last Stylebender” rocked pretty badly in the round four after a vicious head kick from Gastelum but in the fifth frame, Adesanya went rogue and delivered some damage to Kelvin. Adesanya’s stock shoot skyrocketed after an impressive win that earned him interim middleweight title. After the fight, Gastelum was transported to the hospital along with the main event Max Holloway. 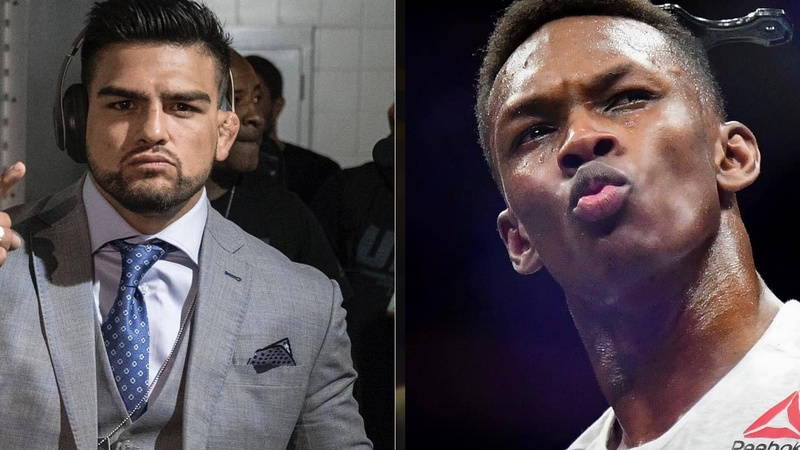 Earlier today Gastelum took to Twitter and congratulated Adesanya. Kelvin also said he’s looking forward to crossing paths with “The Last Stylebender.” again. Adesanya took notice of Gastelum’s statement and in return issued a classy response. Reportedly Adesanya is set for a title unification bout against Robert Whittaker later this fall in Australia.